Alison and Declan swam in the NASCH region 10 gala. 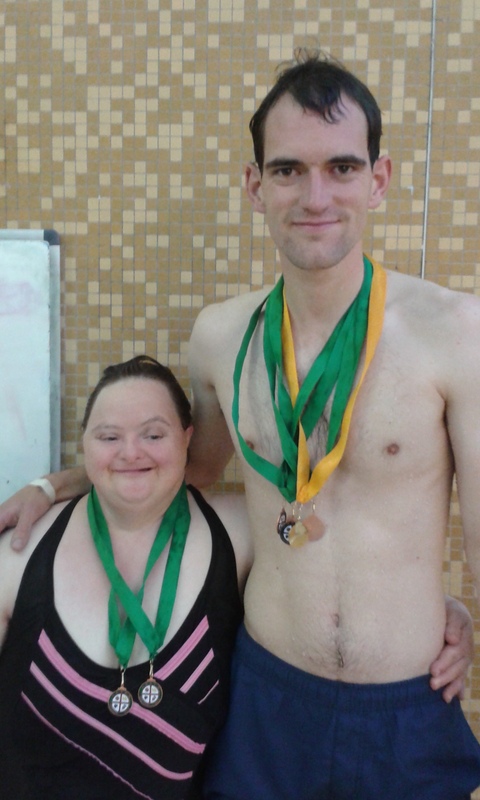 Alison won 2 bronzes and Declan 2 bronzes and 2 gold medals. 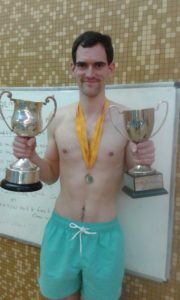 Declan then went forward to the national finals held in Leamington Spa in November 2016 where he won 2 more gold medals and 2 cups.